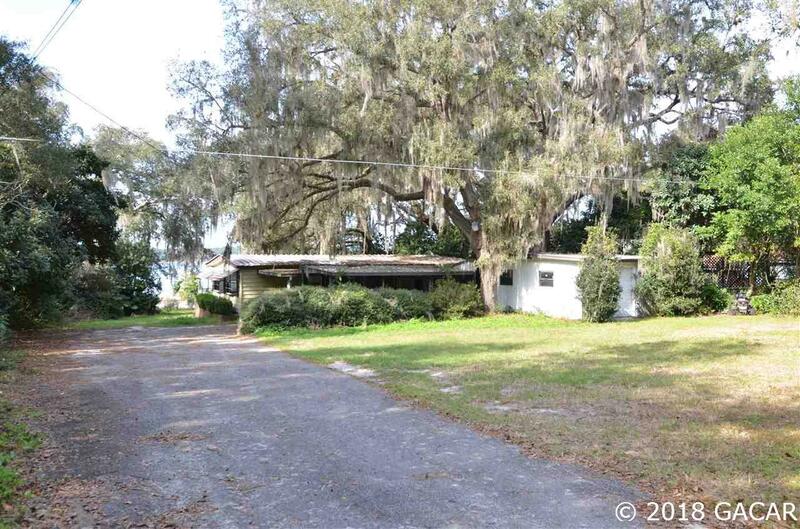 Beautiful Melrose lakefront property, at an unbeatable price. Take a breath of fresh air and escape the city with this serene Swan Lake property on almost an acre. 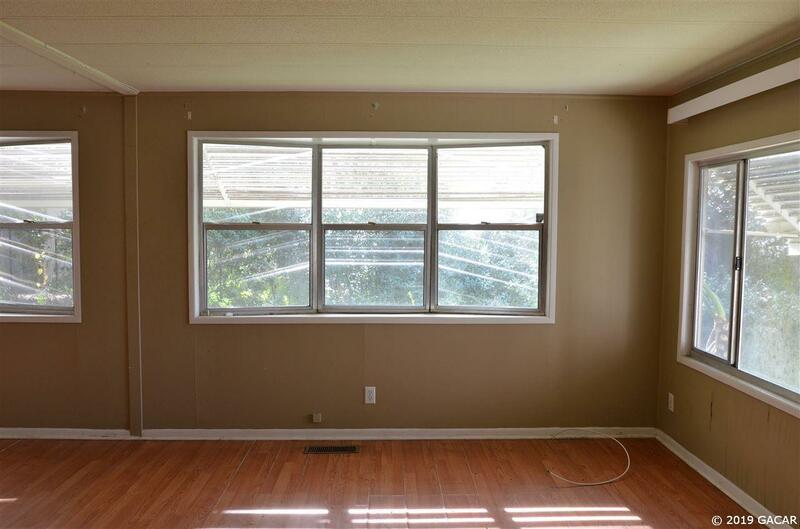 This mobile home has plenty of potential, almost all the work has been done for you. 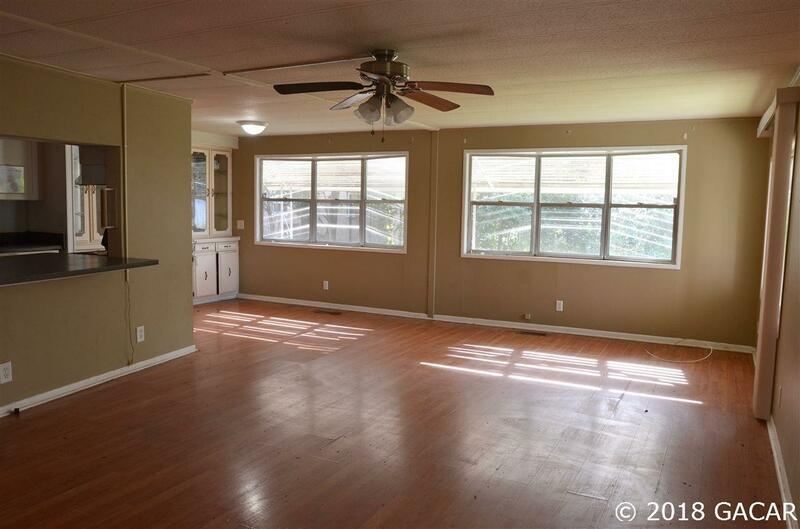 With some new flooring this place could be as good as new. 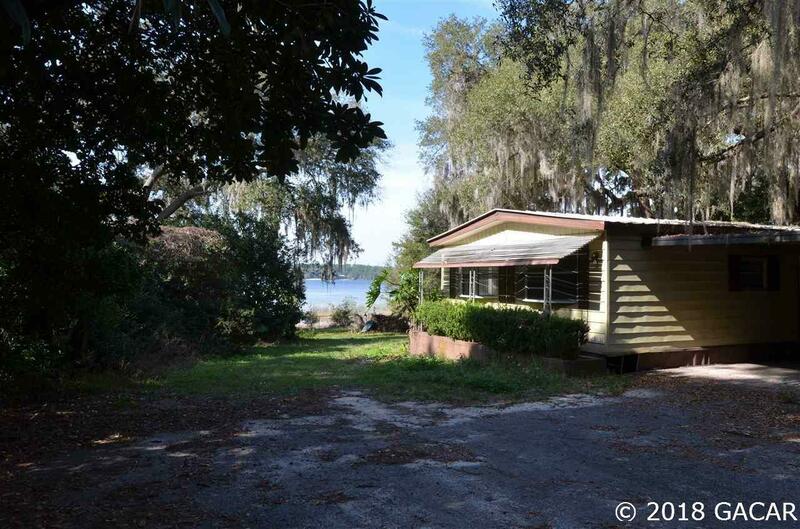 This home boasts a detached garage/workshop, laminate flooring, Florida sun room with views of the lake, and large master bath. Cute 480 sq. ft. tiny home on backside of property, could use a little TLC, but would be perfect for a rental or AirBnB!